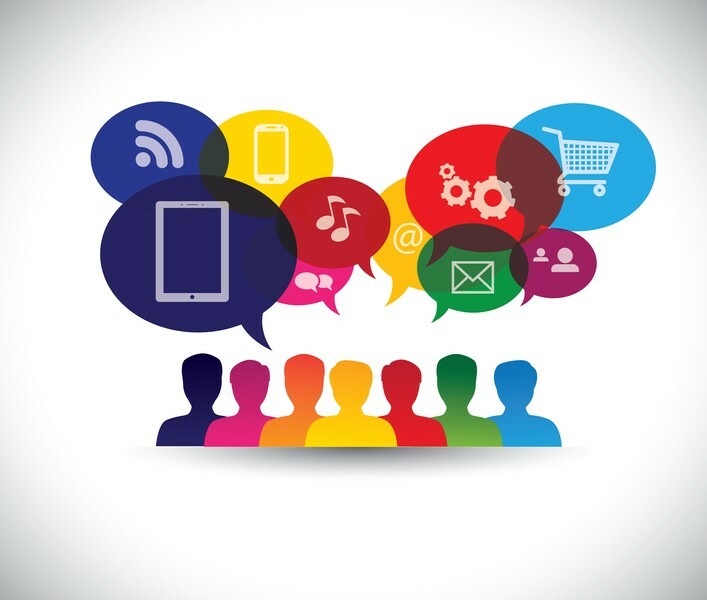 A key aspect of Customer Engagement involves leveraging social insights stored in the customer profile and elsewhere within a Social CRM application to engage with customers or prospects via their preferred channel(s). For example, if a customer engages with your organization via Twitter, you will want to reply to the customer the same way. Likewise, if the customer seeks dialogue through a private Social Media community, your organization again will want to respond through the same channel. 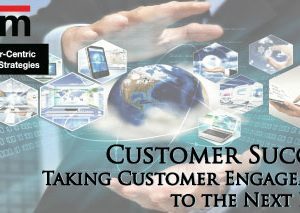 In this blog post, I will discuss Customer Engagement – a key technology challenge. 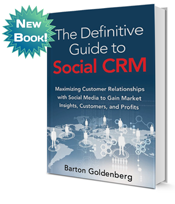 This requires software to receive and transmit communications with the customer directly from the Social CRM application. Useful tools include Social Media communities, mobile apps, gamification, personalization, loyalty programs, contests, real-time decisioning, and more. Companies like LiveOps and Salesforce.com lead the pack in this area. While the technology remains a work in progress, there has been great improvement in the number and quality of engagement tools included in Social CRM software, and the future looks bright. Here is an example of effective customer engagement in action from one of my clients. This global publishing company has created multiple private Social Media communities by genre (science fiction, mysteries, romance, etc.) for its book fans. 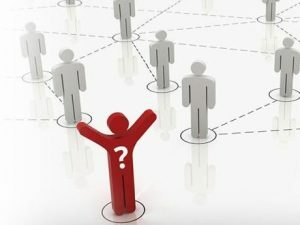 When a customer shows interest in a community topic, the company uses the personalization tools in their Social CRM application to send a personalized message to the customer via the community, or via email, inviting them, for example, to meet with their favorite author or to receive advance chapters from the author’s next book. The response to these personalized messages has been astounding. One caveat. While having integrated social insight available for customer engagement purposes is clearly beneficial, it is important that employees also know how to properly interpret and deploy this insight during the engagement process for maximum effect. 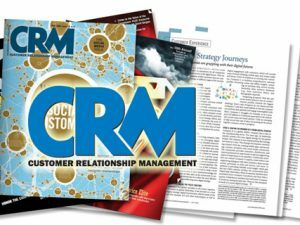 See my next post for a discussion of Social CRM security risks.